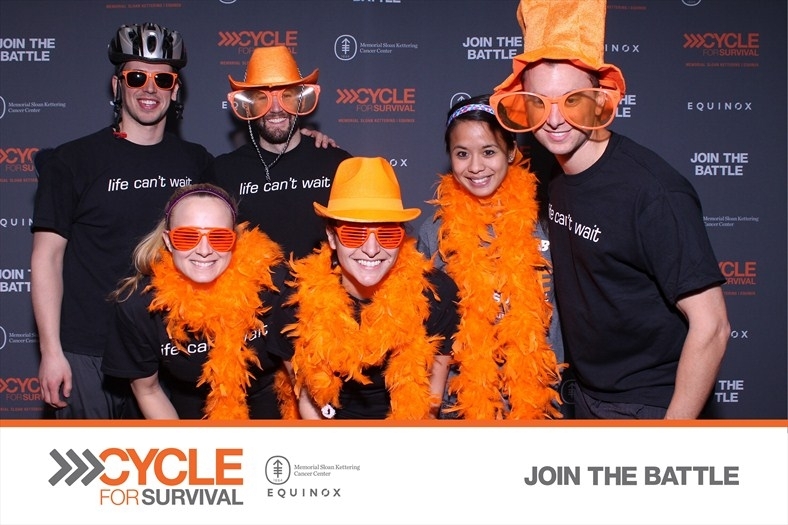 New York City is a living, breathing ecosystem filled with dynamic people from all walks of life. 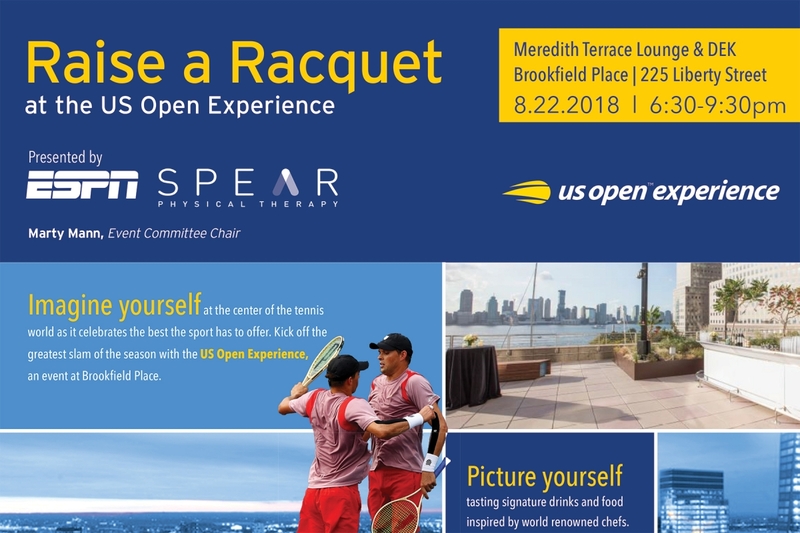 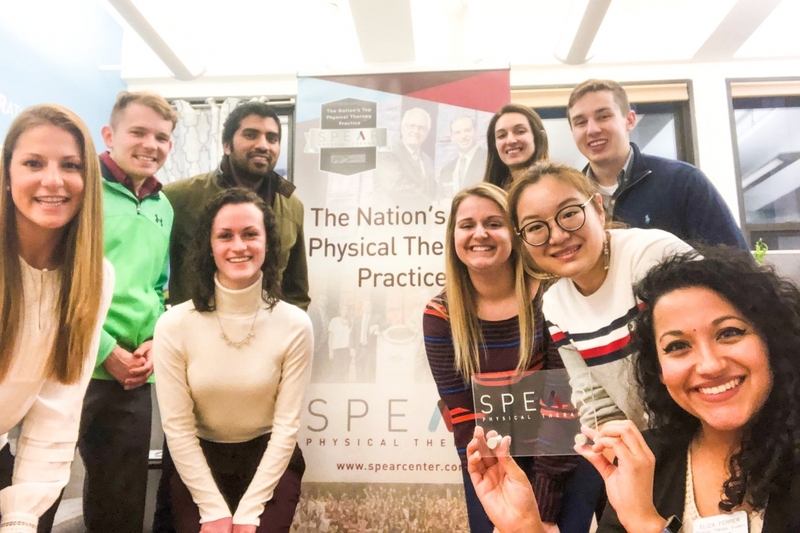 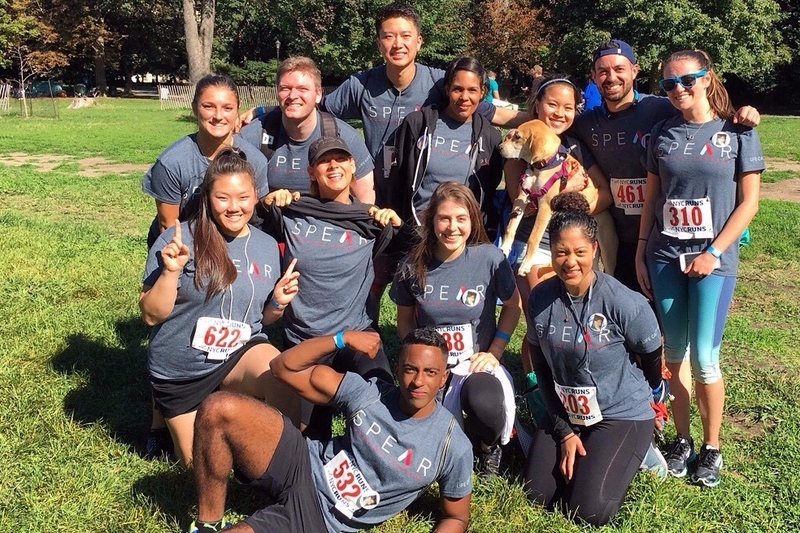 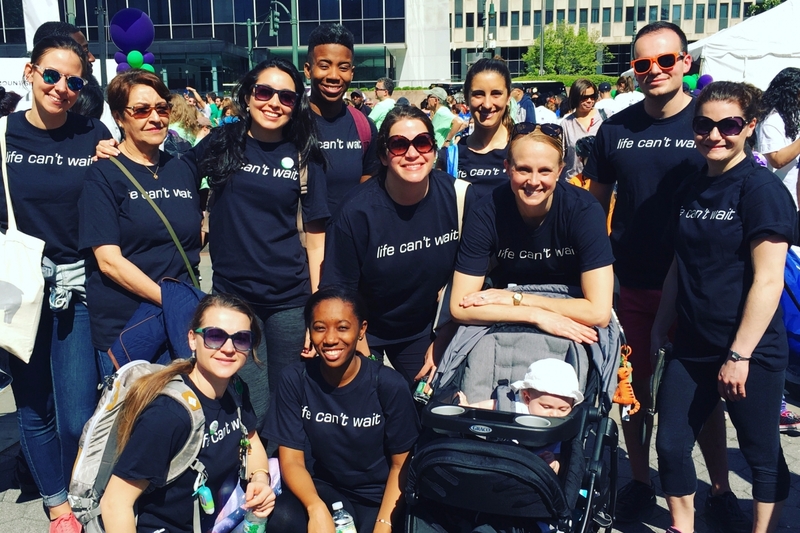 At SPEAR, we feel it is vitally important to stay engaged with this NYC community—with our patients, with the city’s active youth, with our professional colleagues, and by showing up for causes that are dear to our hearts. 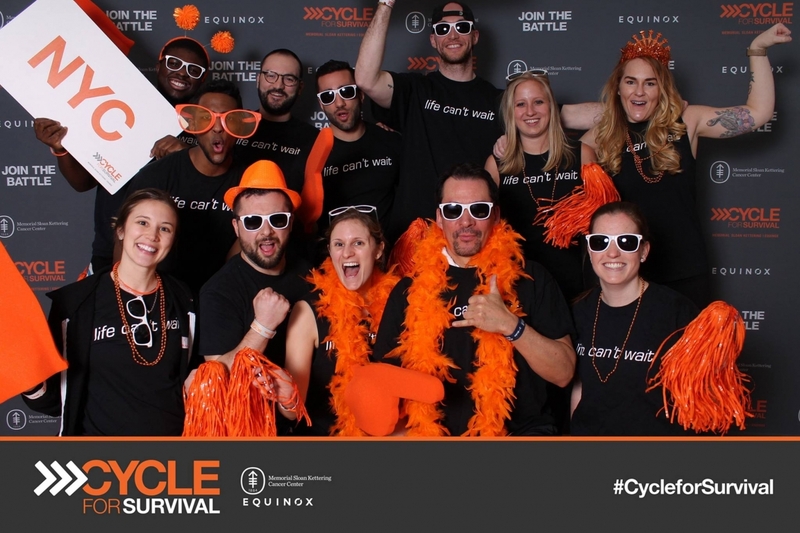 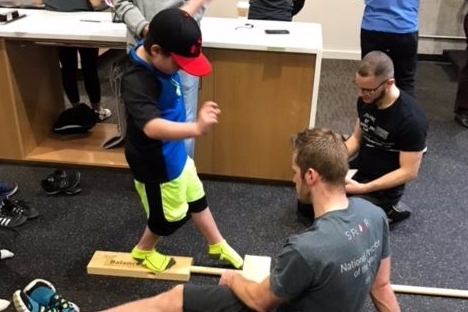 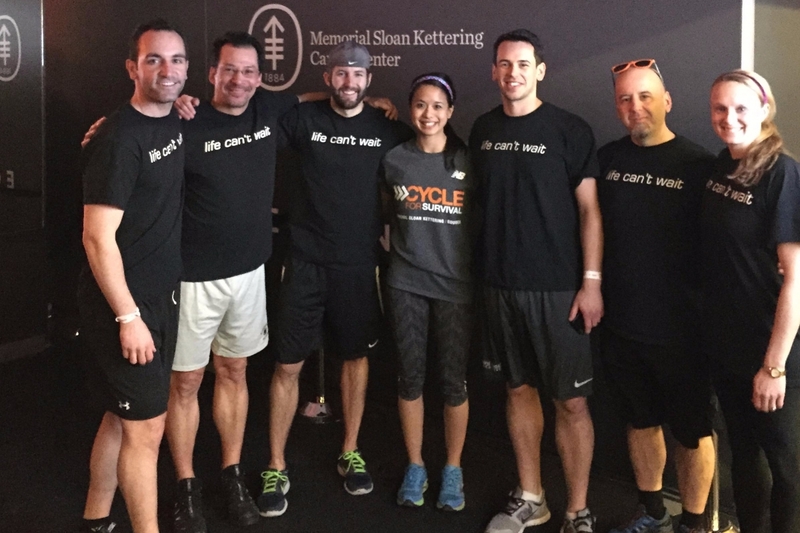 Whether its hosting a baseball screening for the local Little League, giving a talk at a local gym, or cycling to support cancer research, we are ever aware that we are part of something much bigger than simply our practice and our team. 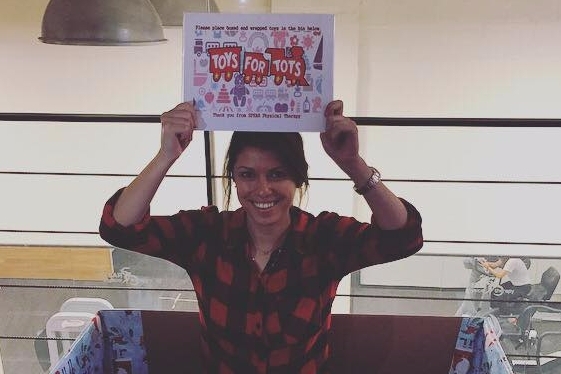 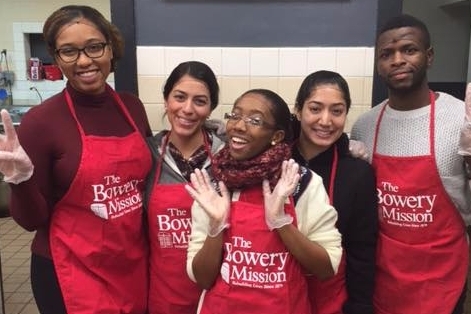 As such, we are continually searching for ways to show NYC how much we care, and to give back to this community that has always been so supportive of us. 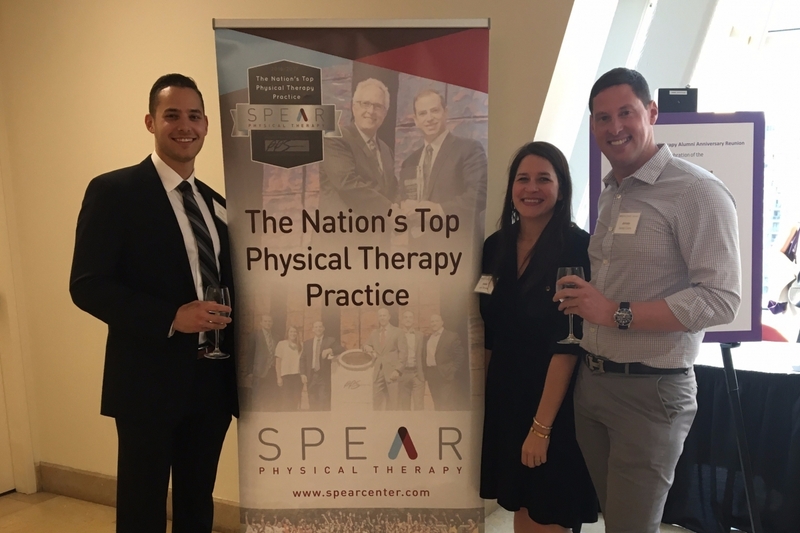 SPEAR had the amazing opportunity to present a lunch and learn event at Jun Group in Midtown. 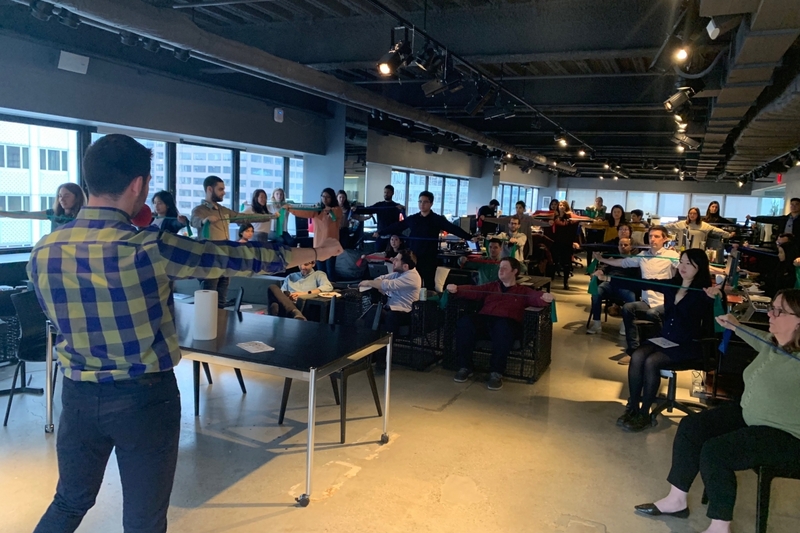 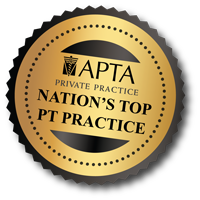 Our therapists did an amazing job putting on an interactive presentation for over 60 people viewing live in NY as well as in Boston, LA, and Chicago via video! 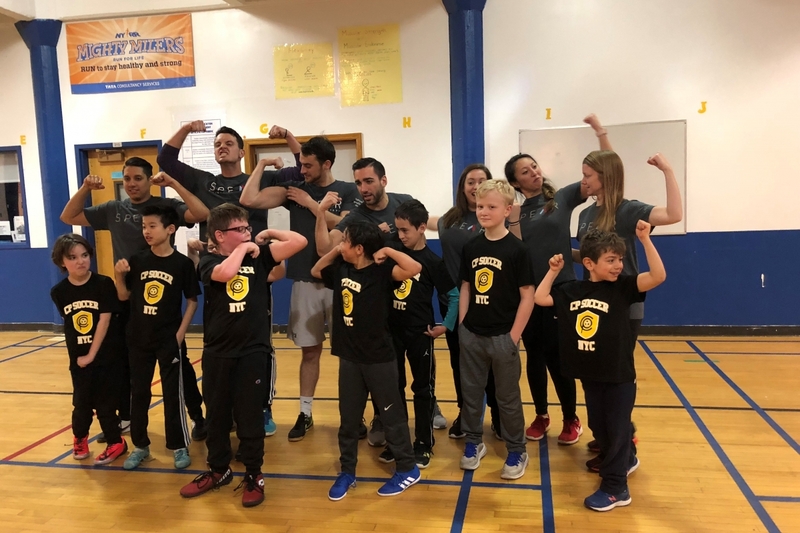 Our 75th Street team had an absolute blast volunteering with NYC Cerebral Palsy soccer, leading the kids through dynamic warm up, soccer drills, a soccer scrimmage and some cool down stretches. 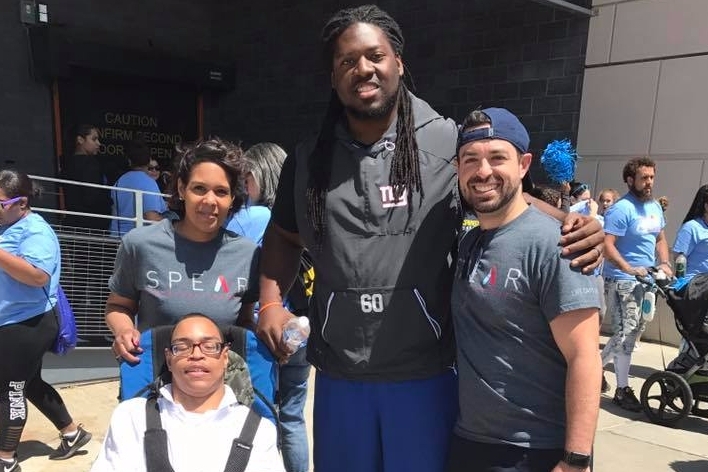 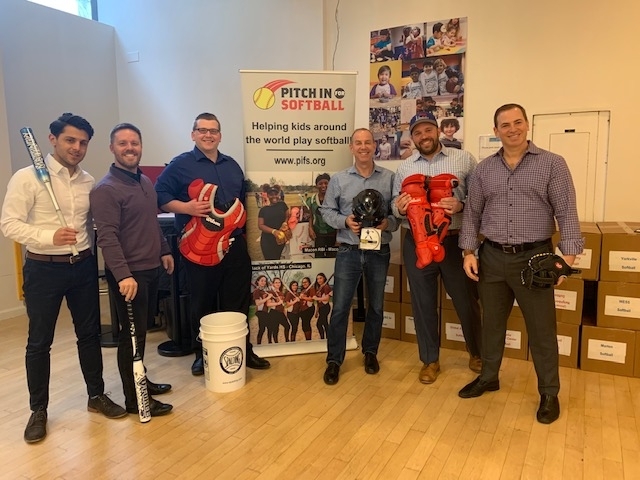 SPEAR partnered with the Manhattan Middle School baseball and softball organization, as well as Pitch in for Baseball and Softball, to donate enough equipment to ensure any child who wants to try out, can try out! 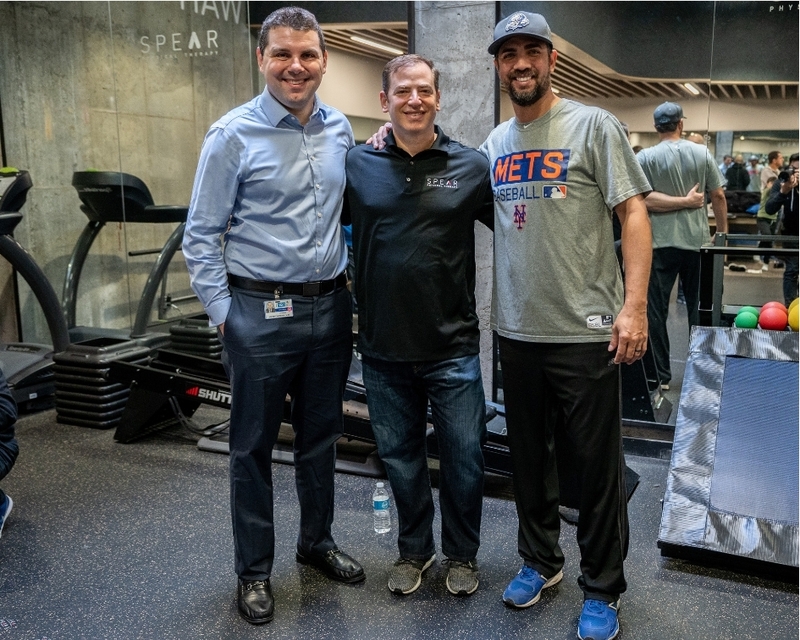 Nelson Figueroa, current SNY broadcaster and former pitcher for the New York Mets, gives injury prevention advice to youth baseball coaches. 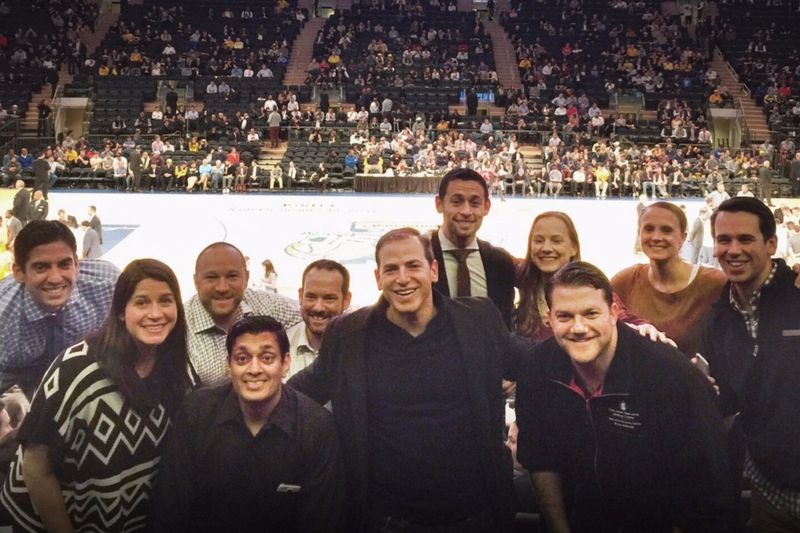 He is joined by our CEO & Co-founder, Dan Rootenberg, and Dr. Jonny Arnouk, current sports Orthopedic Surgeon at Mt. 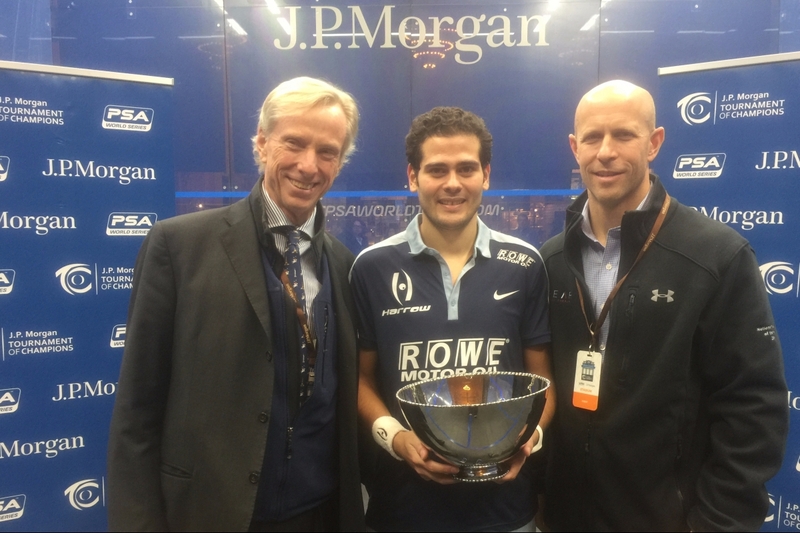 Sinai. 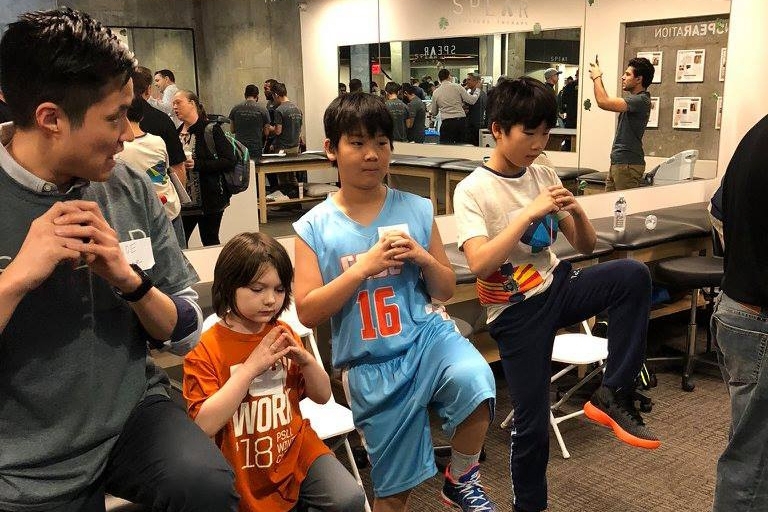 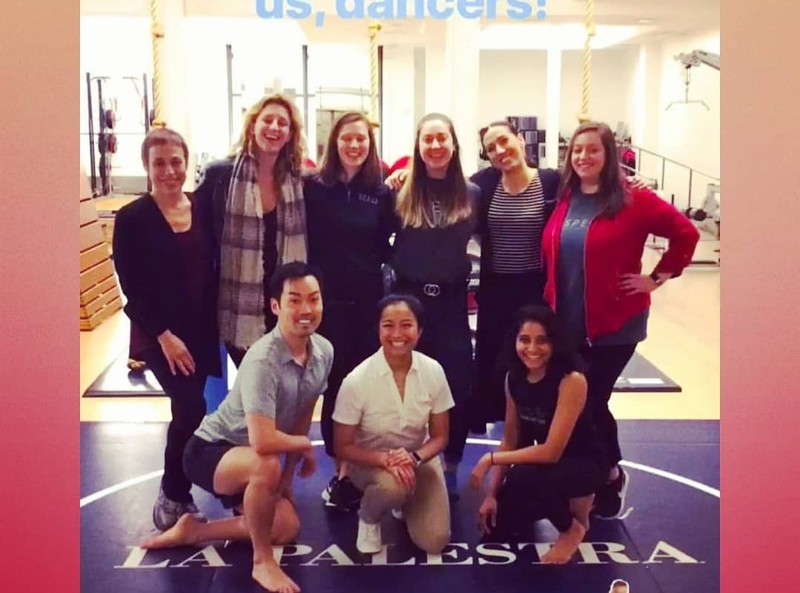 We hosted a free dance injury prevention assessment! 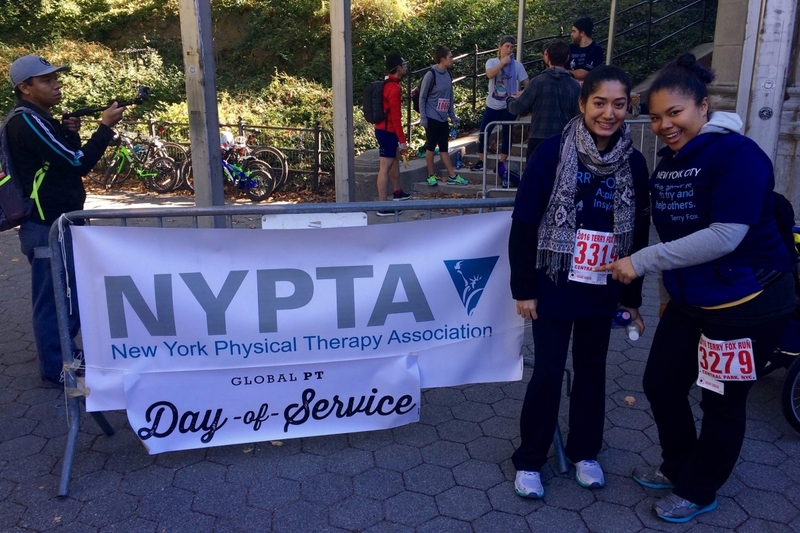 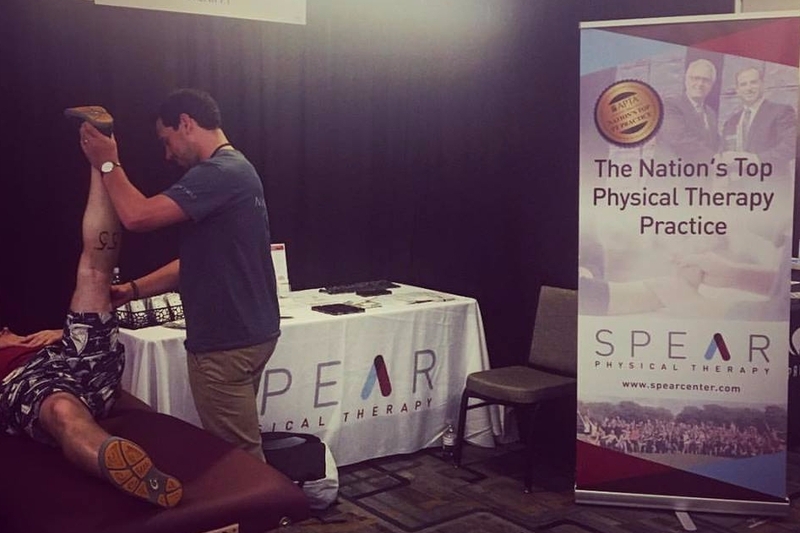 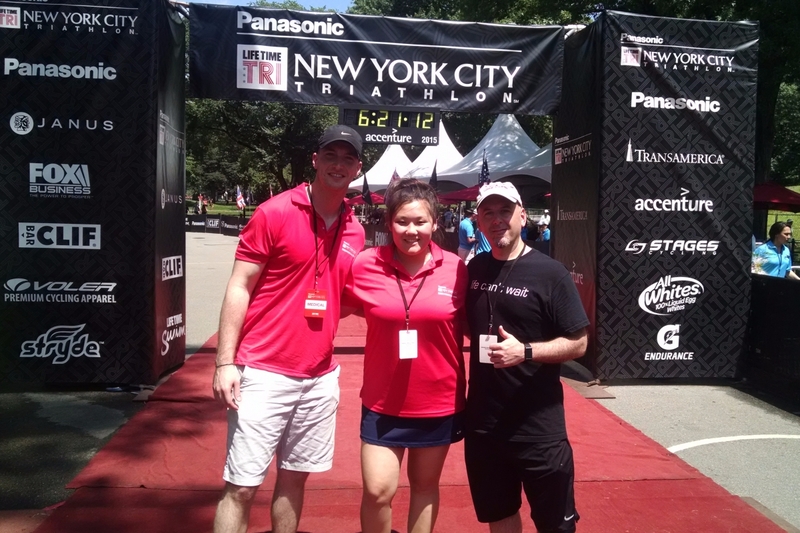 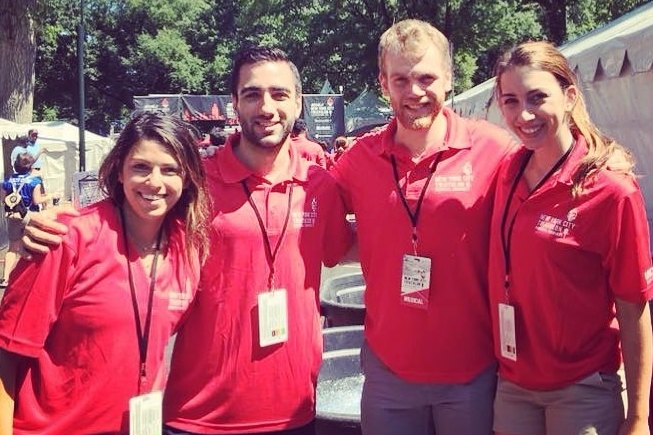 SPEAR therapists volunteer at the annual New York City Triathlon. 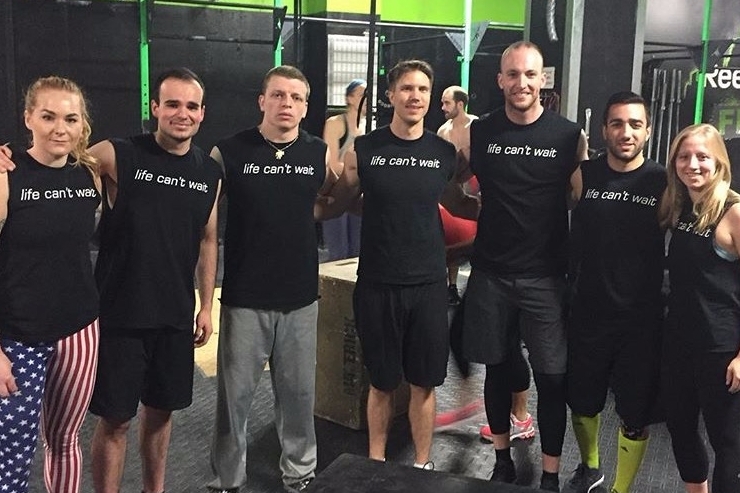 And some even compete!